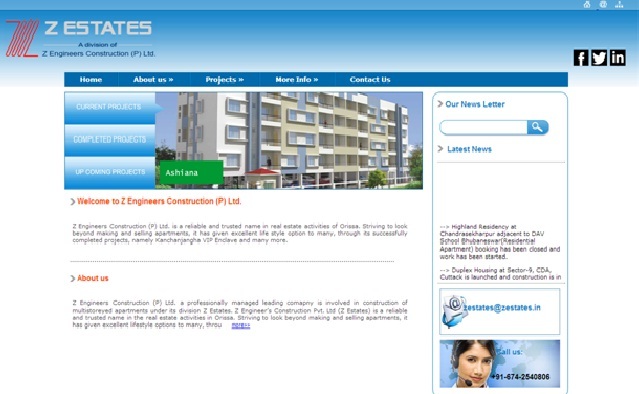 Z Engineers Constructions (P) Ltd is a trusted real estate company in the city Bhubaneswar, Odisha. This company is selling affordable housing projects like lands, flats, apartments, duplex in the best locations of the city. Z Constructions is providing best services such as Planning, Designing, Development, and Computer Aided Design.